I was always a little suspicious of what my father called the “mummy bag” when I would go camping as a kid. I wasn’t a fan of horror films, and I didn’t know if it meant I would be sleeping in something a mummy was buried in. 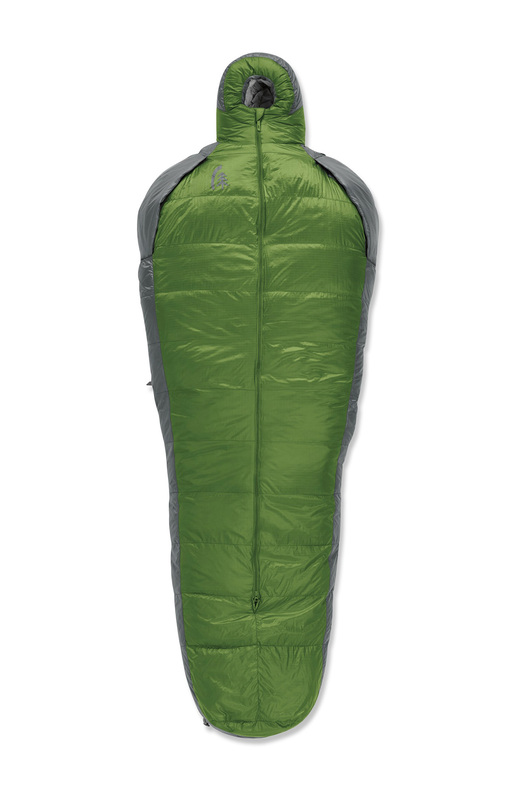 But I found that a mummy bag is maybe the best design for a sleeping bag. And the Mobile Mummy Bag from Sierra Designs is maybe the best of the best. The Mobile Mummy Bag is the perfectly ergonomic and comforting addition to a rugged camping adventure. It conforms to your body so completely that no space is wasted for possible cold air to come in. You are covered all the way up to and around your head. 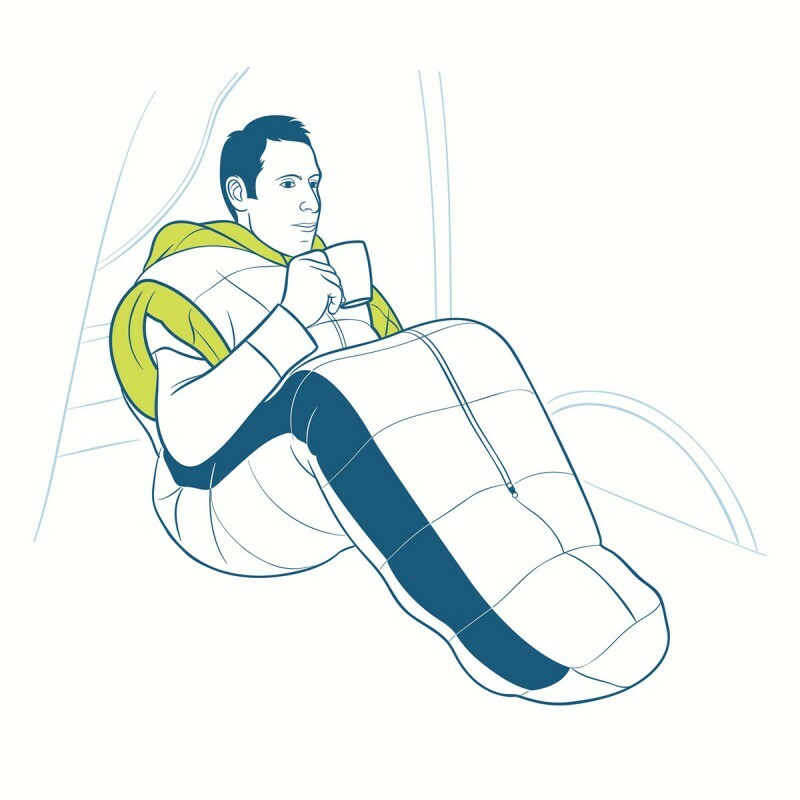 If you want to stay in the Mummy Bag but read or drink a cup of tea, there are sleeves on either side of the bag that will allow your limbs to come out and maneuver. The Mummy Bag moves with you so that you are never pinched in an uncomfortable spot in the bag. 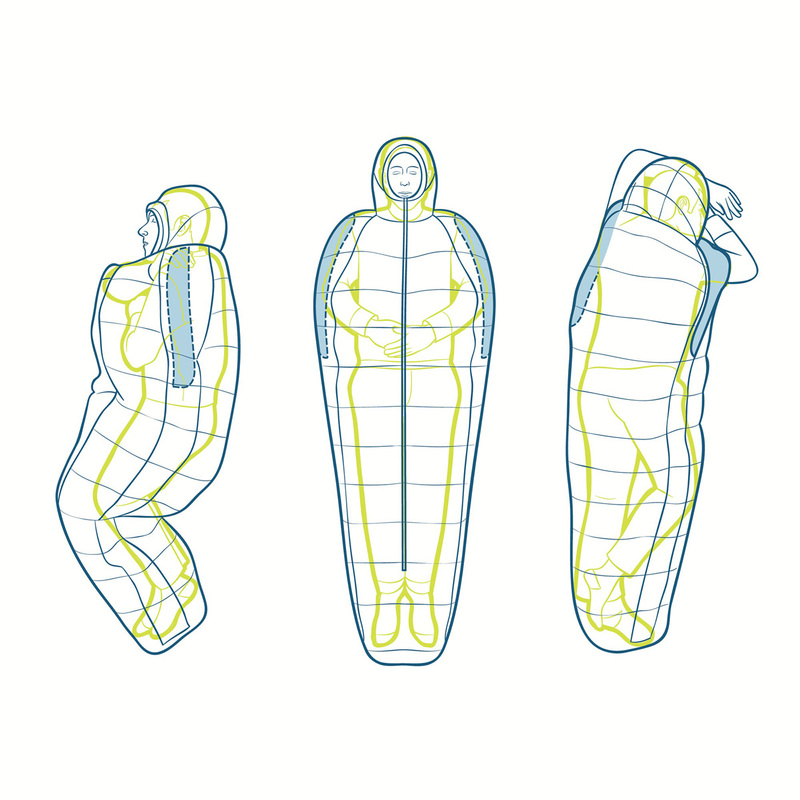 It is only designed for temperature at or above 39 degrees, but in Autumn and Spring, and even a temperate Winter, the Mobile Mummy Bag is total comfort. Photography courtesy of Sierra Designs.